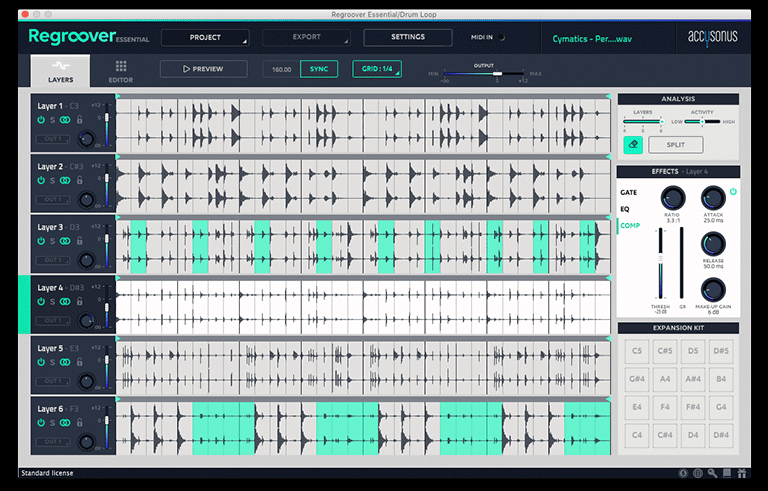 Discover the magic inside your drum loops which you’ve wanted to extract for years. Create new sounds from old or simply adjust the volume of individual elements inside a loop. 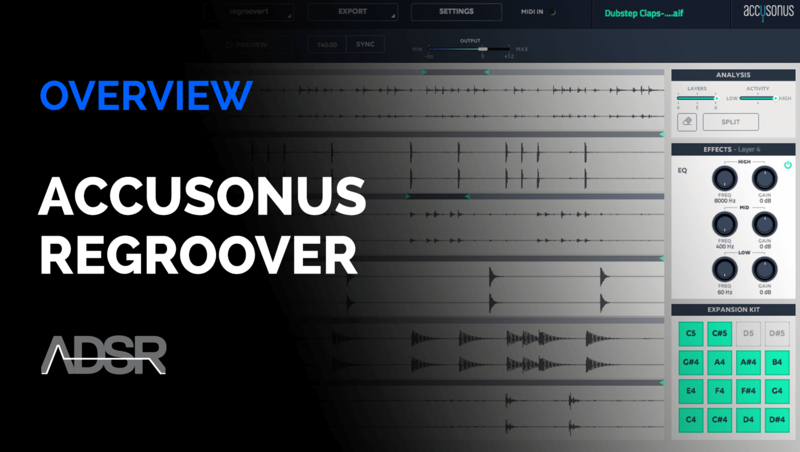 Regroover uses Artificial-Intelligence to extract layers from within your previously recorded beats and samples.